If It's Hip, It's Here (Archives): The Supercar To Run Laps Around All Other Supercars. 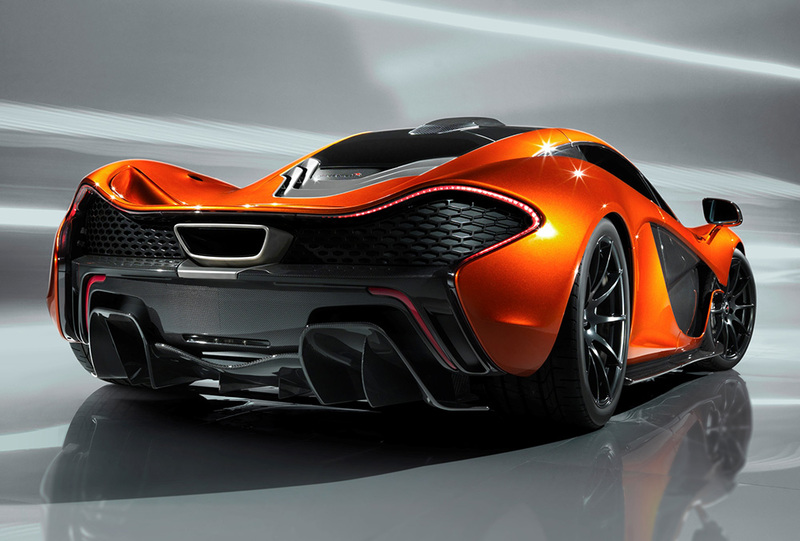 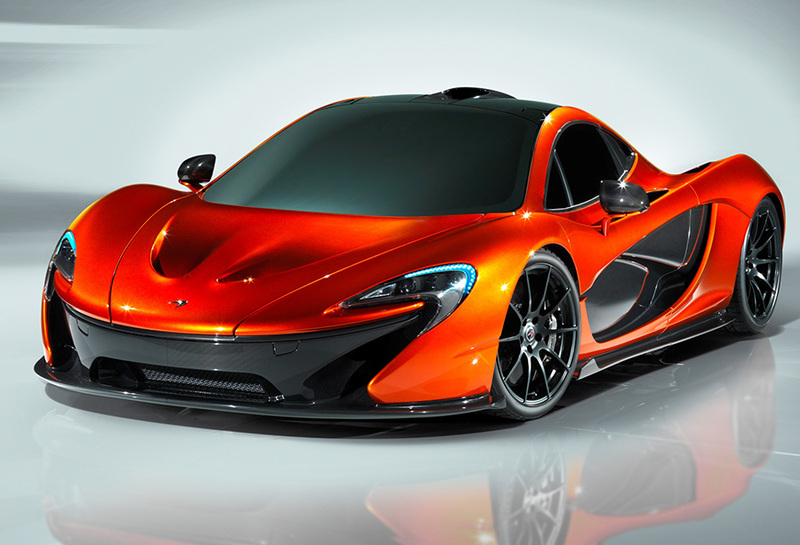 The McLaren P1 Is Unveiled. 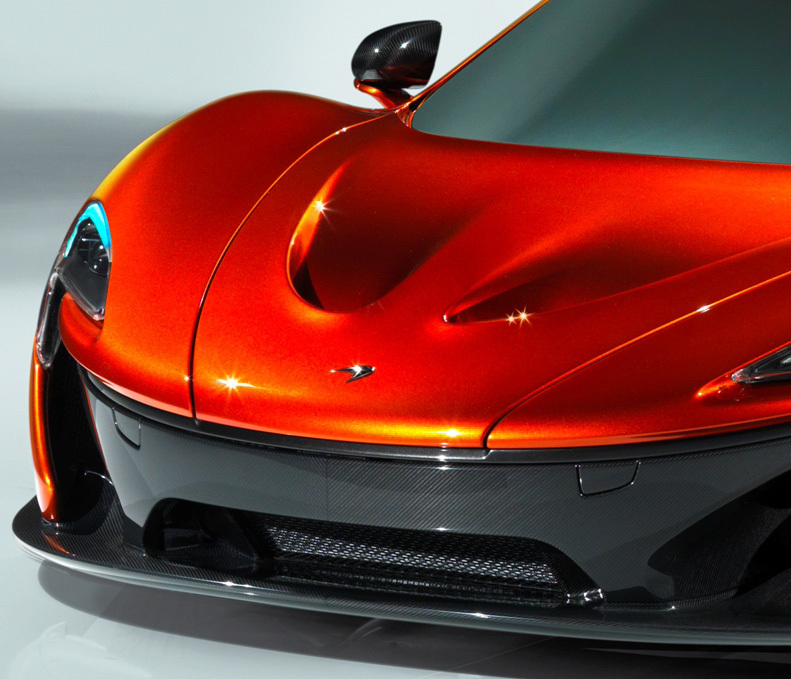 The Supercar To Run Laps Around All Other Supercars. The McLaren P1 Is Unveiled. When in the concept phase, this 200mph supercar was called the P12. 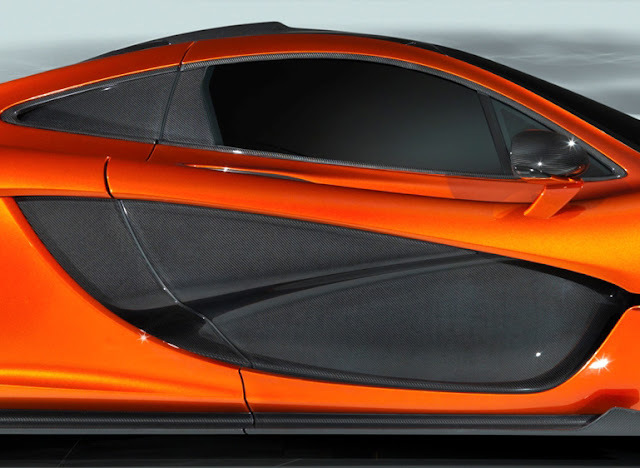 Now renamed the P1 and unveiled to the public next week at the Paris Auto Show, the new flagship two-seater from McLaren goes from 0 to 62 mph in under three seconds. 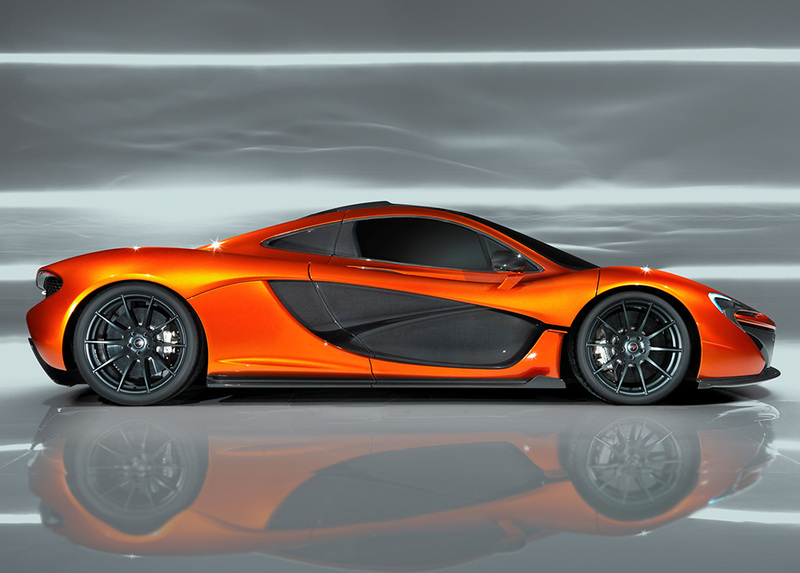 When it goes into production later next year, it will sit above the existing 12C and 12C Spider, in terms of both price and performance with a price of around $1.3 Million (£800,000). 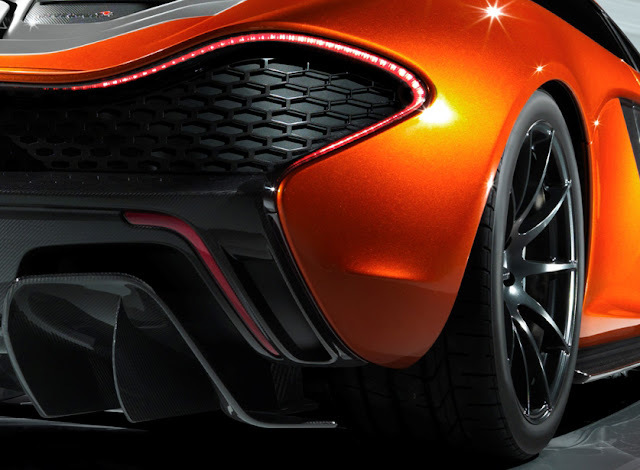 More information will be released following the McLaren Automotive press conference scheduled for 17.45 CEST (16.45 BST), on Thursday 27 September 2012.